Our store’s roots are in the carpet business. More than 40 years ago, we started in the retailing business. 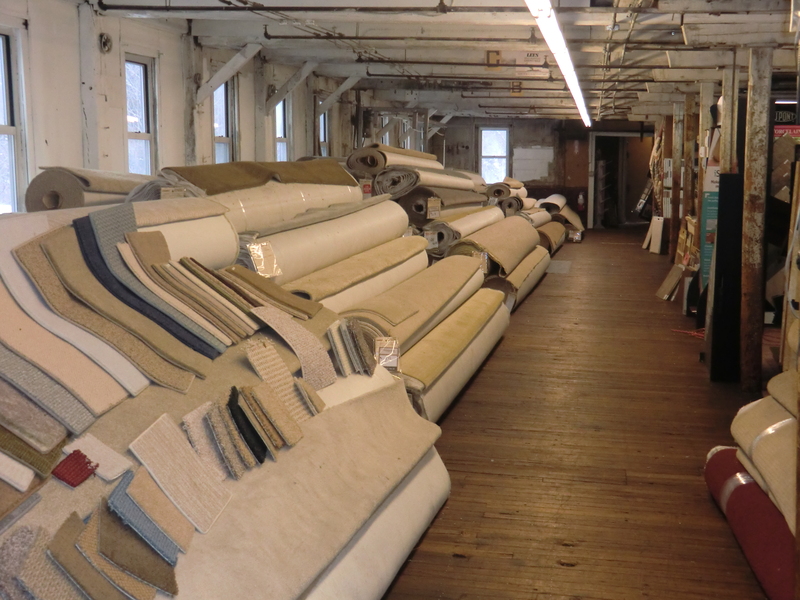 Five years later, we aligned ourselves with the introduction of Stainmaster carpet and we’ve been a strong partner ever since. That’s one reason why Invista, Stainmaster’s parent company, asked us to become a Stainmaster Flooring Center (SFC). We are now very proud to say that we are the only SFC in the central Massachusetts area. Being an SFC enables us to offer products and warranties that no other area dealer can offer. We carry inventory of more than 100, first quality short rolls and remnants of various Stainmaster carpets. We buy them cheap and sell them to you at up to 50% off their suggested retail price. Come by and see why we were chosen by Invista as the area’s premier dealer in Stainmaster products.